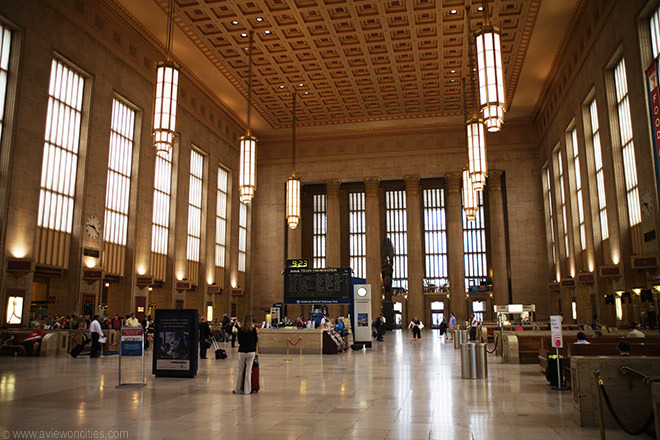 For me, the 30th Street Station is a near-sacred place. 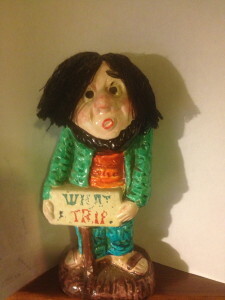 So many images from my past. From 30th Street, one walks east and south. 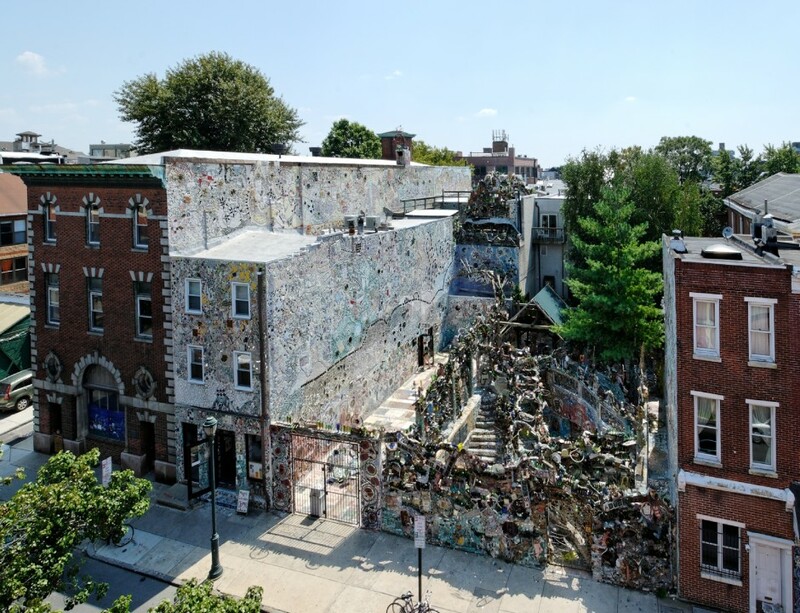 To South Philadelphia. 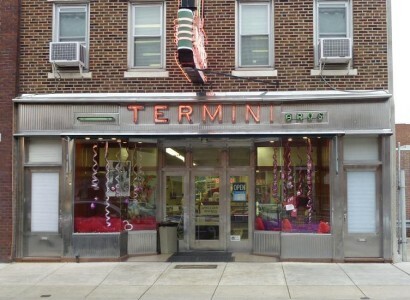 I did not spend much time in South Philadelphia in my Philadelphia years, just occasional trips to the Italian Market. 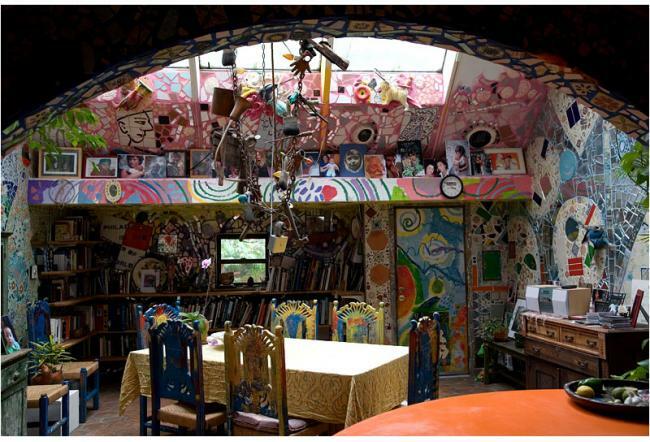 My friend Gabby, on the other hand, spent quite a bit of time there in the fall of 1969. The music choices as we walk seem pretty clear. 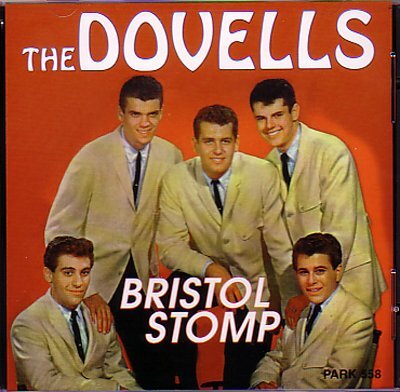 How can you be in Philadelphia and not stomp with the Dovells? You can’t. That’s my point. 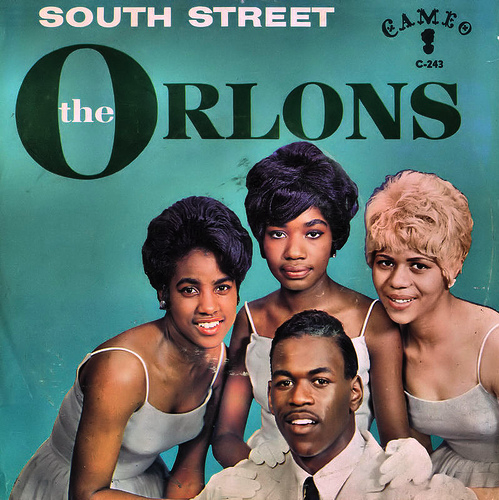 And, of course, because we are heading to South Street, where the dancing is elite, the Orlons! If I say South Philadelphia, you will probably say cheesesteaks. And then comes the argument over which is better, Pat’s or Geno’s. 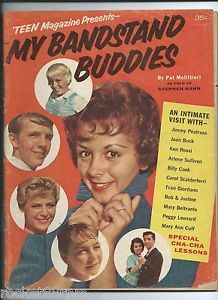 Or maybe one of the others. Only one can be the king. 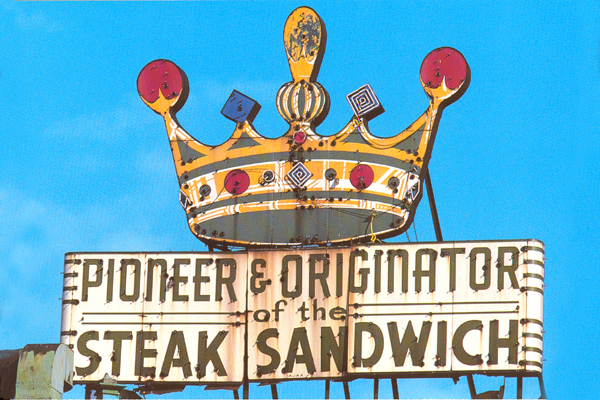 Once you settle the cheesesteak debate, you might think of one Rocky Balboa. 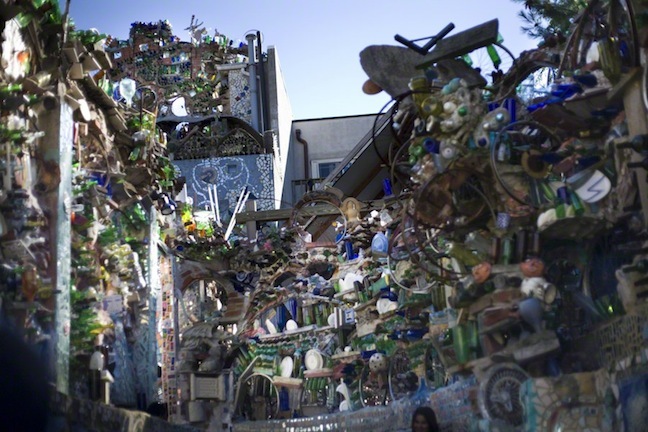 His house was not in South Philly, but in Kensington. 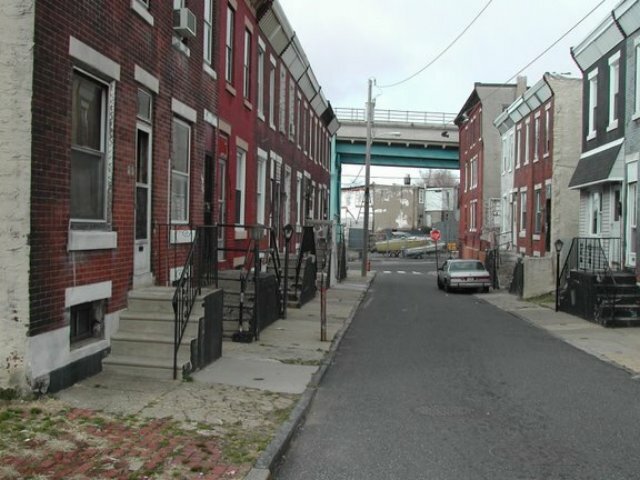 I spent a summer in Kensington, but Gabby lived there for almost a year, in the grape boycott house on Mascher Street. 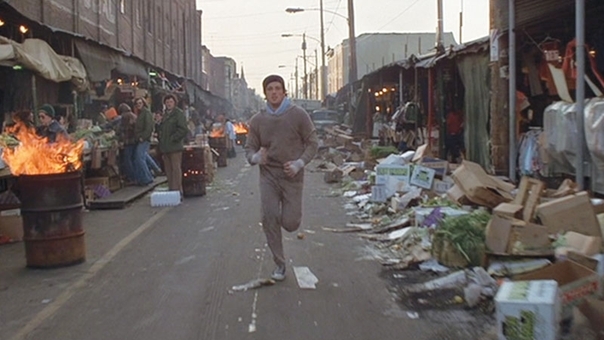 Here is Rocky Balboa’s house, the first house on the left, 1818 Tusculum Street. Like I said, not South Philly. 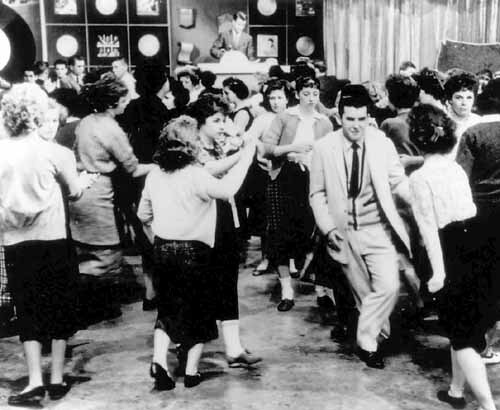 But he ran through South Philadelphia, through the Italian Market, down Ninth Street. 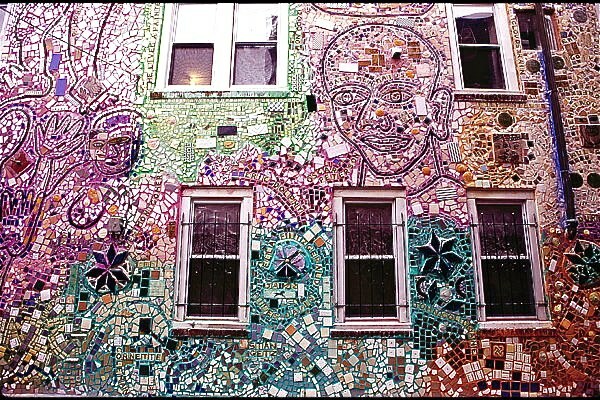 South Philly! 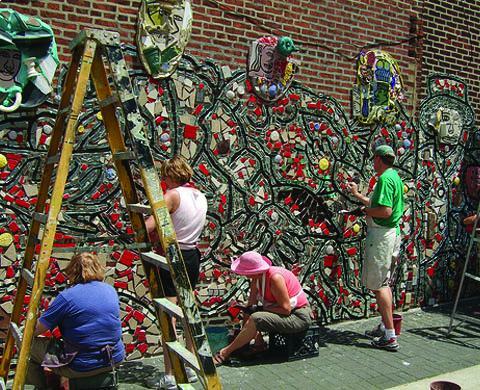 The Mummers – a product of South Philadelphia. 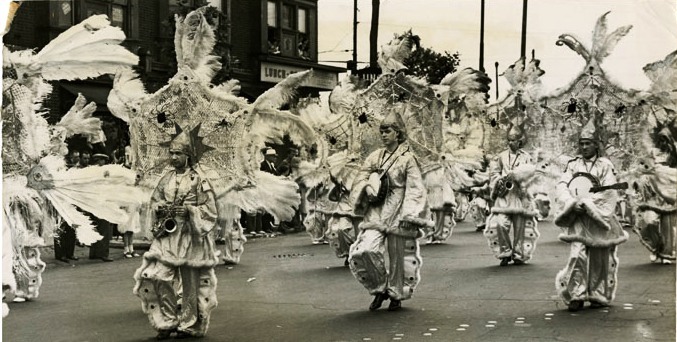 They parade down Broad Street – usually – on New Year’s Day. From clubhouses near South 2nd Street – “Two Street” locally – New Years Associations work all year on costumes and moveable scenery. 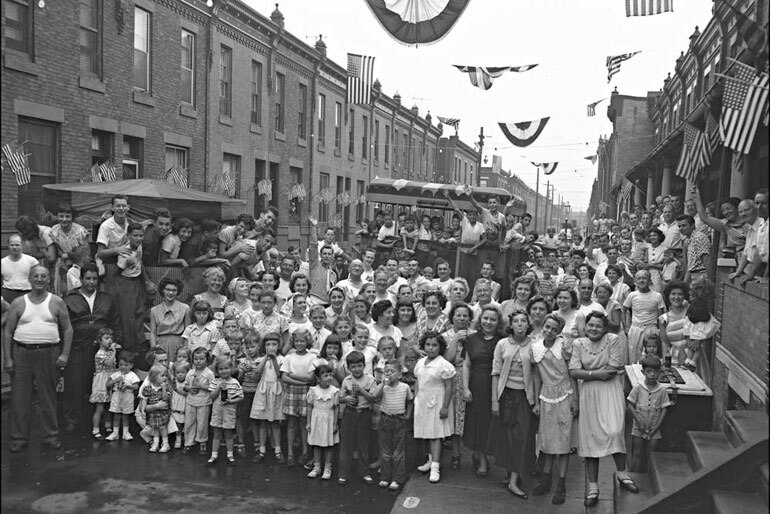 And, last before the main event – South Philadelphia has cultural significance because of Lou DeSera and Barbara Marcen, Justine Carelli and Bob Clayton, Carmen MonteCarlo and Charlie Zamil, and Pat Molitierri. 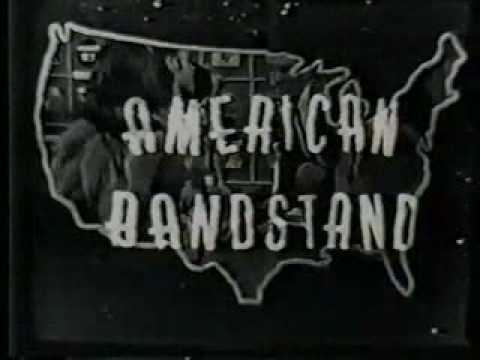 Of course – the American Bandstand Regulars. Average South Philly teens as national celebrities! There could be more cultural markers, in fact there are. As Arlo Guthrie said about ten minutes into “Alice’s Restaurant,” that’s not what I came to tell you about. 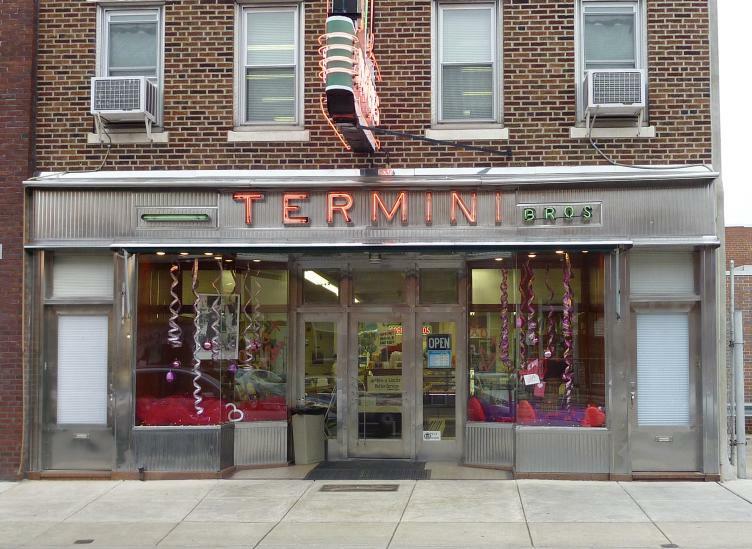 I didn’t come here to tell you about South Philadelphia. 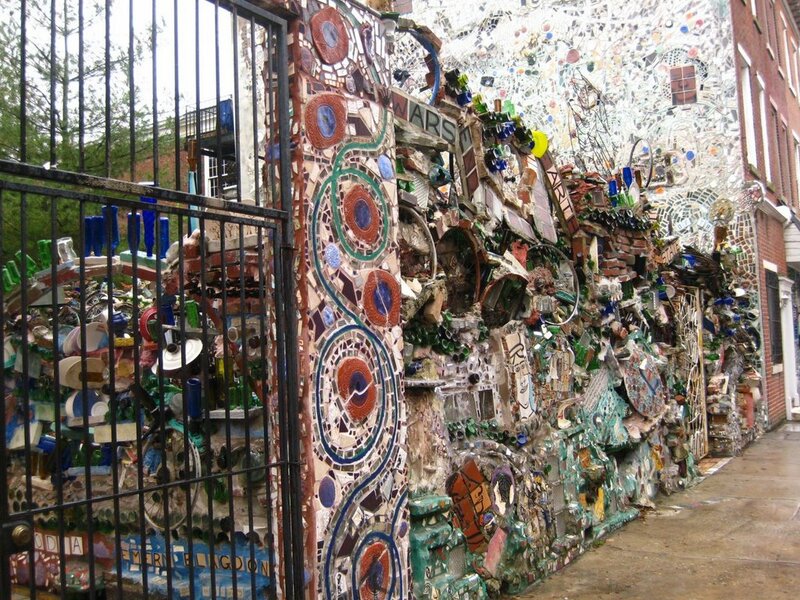 I came to talk about Philadelphia’s Magic Gardens, 1020 South Street. 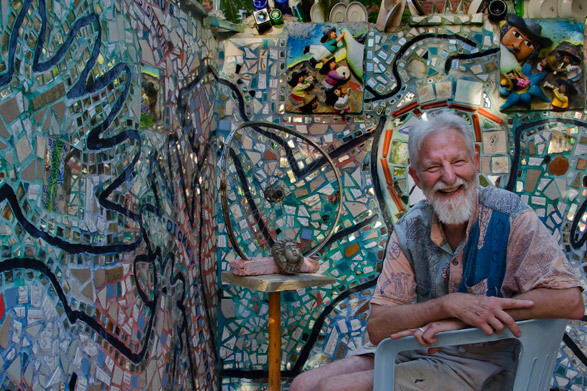 Isaiah Zagar began work on what is now known as Philadelphia’s Magic Gardens in 1994 in a vacant lot near his studio. 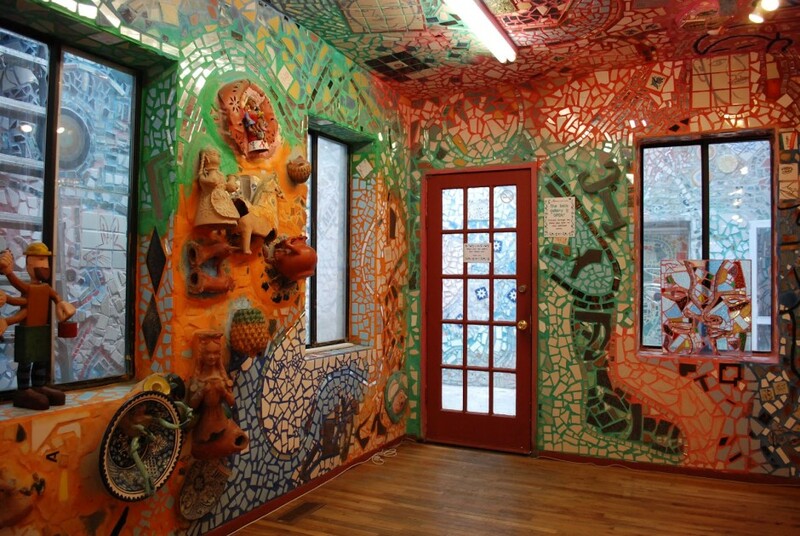 It spans half block now, inside and out, incredible, intricate mosaics like you have never seen. Neighbors banded together to help Zagar buy and protect a vacant lot where Zagar had mosaiced. 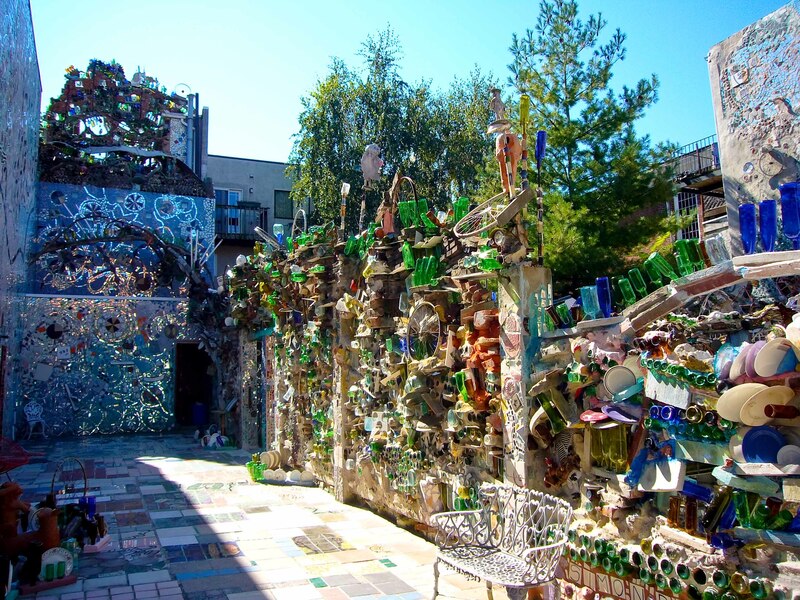 Out of that came the non-profit Philadephia’s Magic Gardens. I mentioned the trip to Philadelphia to my friend. 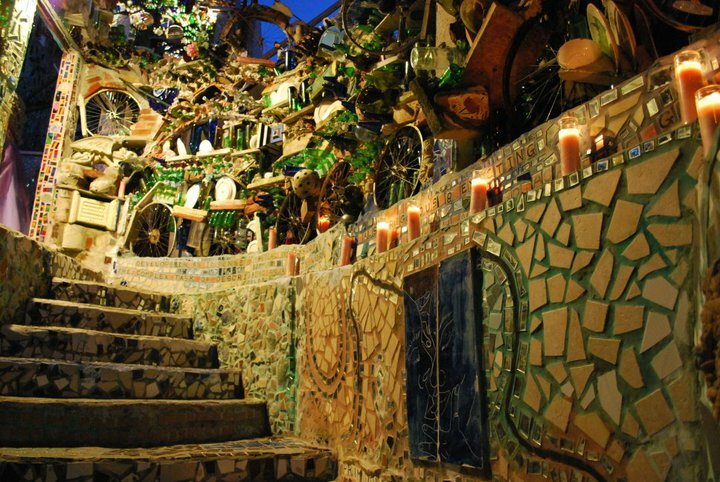 He remembers Philadelphia with great affection. He wonders if we might visit the Giant Tastykake Apple Pie sign. 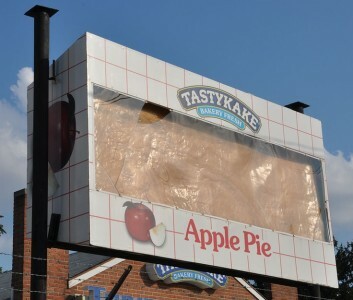 It is in northwest Philadelphia, but I know how much it means to him. I agree and then mention that where we are going is in South Philadelphia. He brightens up. He is a big fan of pizzelle, the thin anise waffle cookies.